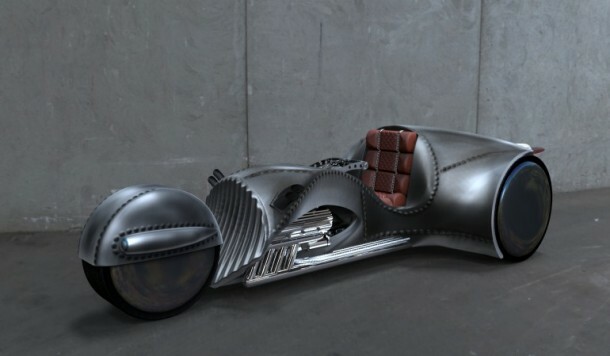 How would you feel about a motorcycle that was designed by William Shatner? Yes, the same William Shatner who played Captain James T. Kirk. 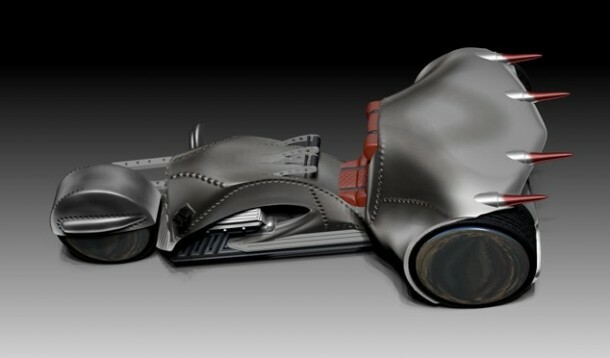 He has been working in collaboration with American Wrench, an Illinois based custom motorcycle company on the Rivet. 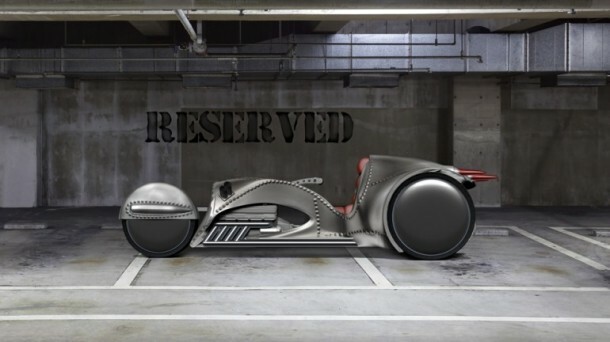 Rivet is going to be a limited edition bike and apparently William Shatner is quite proud of his work so far. Kevin Sirotek, American Wrench partner, said that the drivetrain shall be quite similar to the one that has been used in Cadillac CTS-V. Although not many other specs have been released so far. The only facts known so far include that the Rivet’s body that has been inspired from B-17 bomber and shall be constructed using aluminum. The trike has also opted for a twin-lever steering system instead of a conventional handlebar. The very first unit of the Rivet is currently under construction and as per the information that has been released, only a limited number of Rivet shall be constructed. 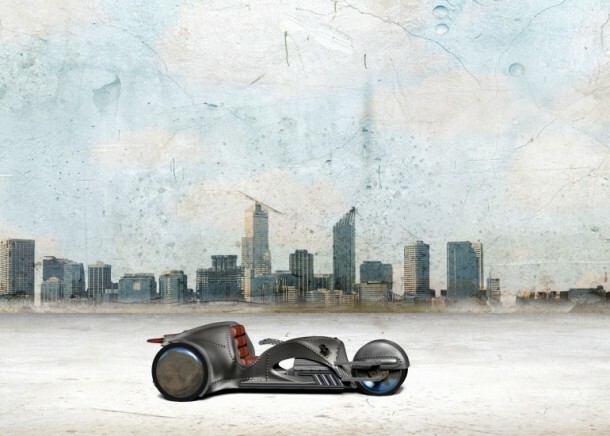 Although pricing information has not been released as of yet either, you can be sure that the trike won’t come in cheap.